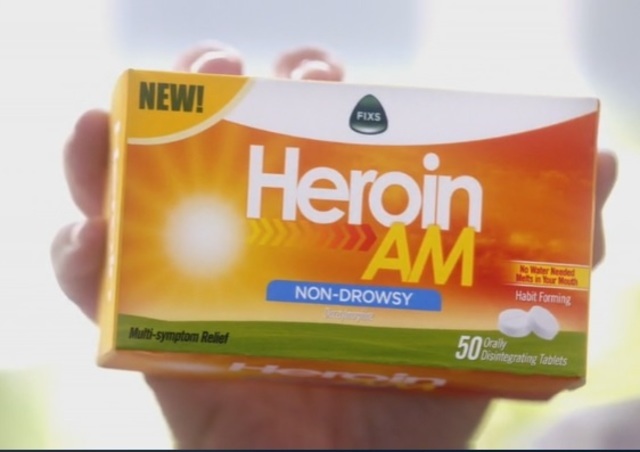 April 2016 – Heroin. Stop the Silence. Speak the Truth. Saturday Night Live tried to joke about heroin, but there is nothing funny about this epidemic. It certainly wasn’t what anyone whose life has been shattered by addiction anticipated seeing when they turned on SNL expecting to have a few laughs. Addiction isn’t even a little funny. People are dying and lives are being destroyed every single day – and there is no humor to be found in any part of this epidemic. Why do we hide, cover up, and refuse to acknowledge addictions in our loved ones’ lives? I have seen over and over, ‘the family requests to keep this private’ in a Facebook post, email or obituary.